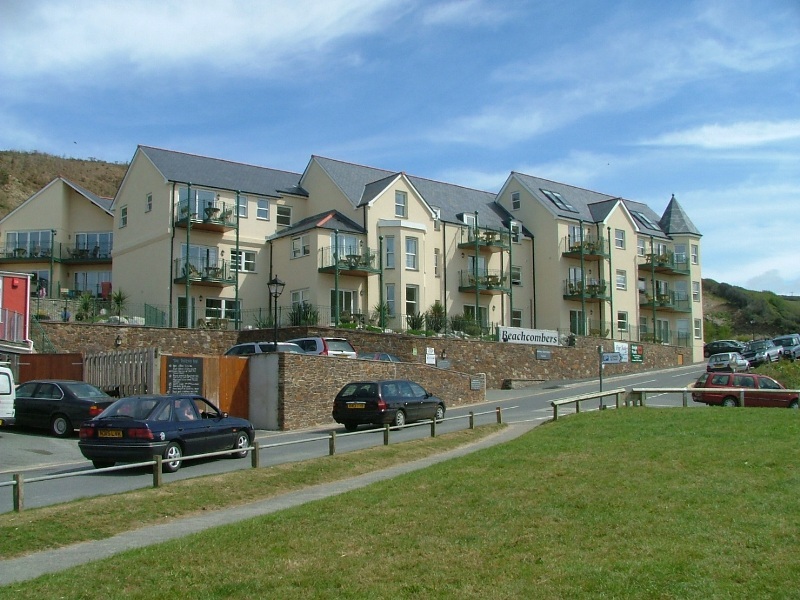 This housing development project was for a four storey building to hold twenty self contained holiday let apartments at Watergate Bay. The building is a modern replacement to part of an existing established building within the client ownership. 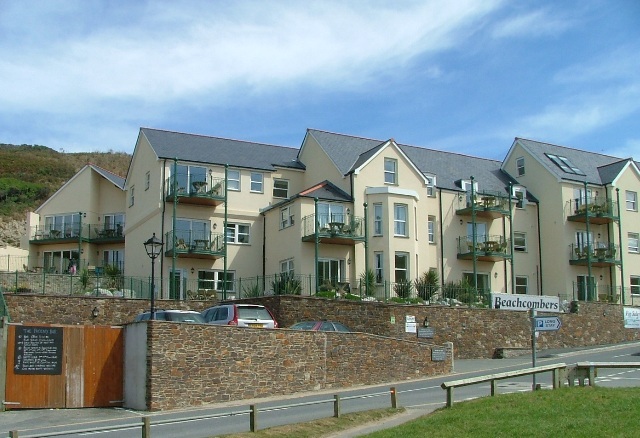 This was a joint venture with another local Lostwithiel Architect (Christopher Jones), where we were asked to prepare and obtain Building Regulation approval for the project. 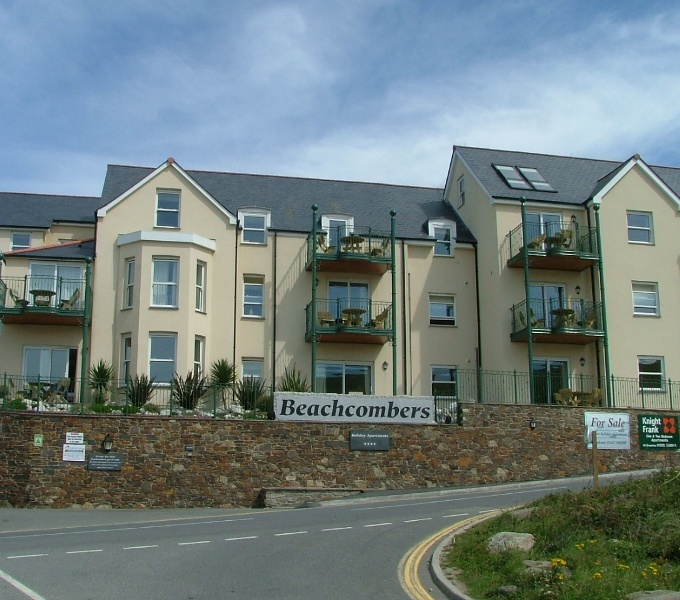 The finished building has a number of character features, including an octagonal turret style section with a decorative copper roof and wrought iron balconies to all upper level apartments and patio/terrace to ground level units. A special games room on a well established farm diversification holiday complex.